These tiny berries are also believed to contain antiviral agents– compounds so potent they are thought to deactivate viruses. Viruses are unable to multiply on their own and need to get inside a healthy cell to do so. They are cleverly coated with something called “haemagglutinin spikes” to help them pierce the cell wall. These viral spikes are also covered with enzymes which the virus uses to break down the cell wall. Elderberries have high concentrations of bioflavonoids which appear to inhibit the action of this enzyme, thus deactivating viruses and rendering them unable to pierce the cell wall and replicate. The Elderflower is also packed with bio-flavonoids that help to boost the immune system. Research has shown that Elderflowers are also effective in killing common pathogens. 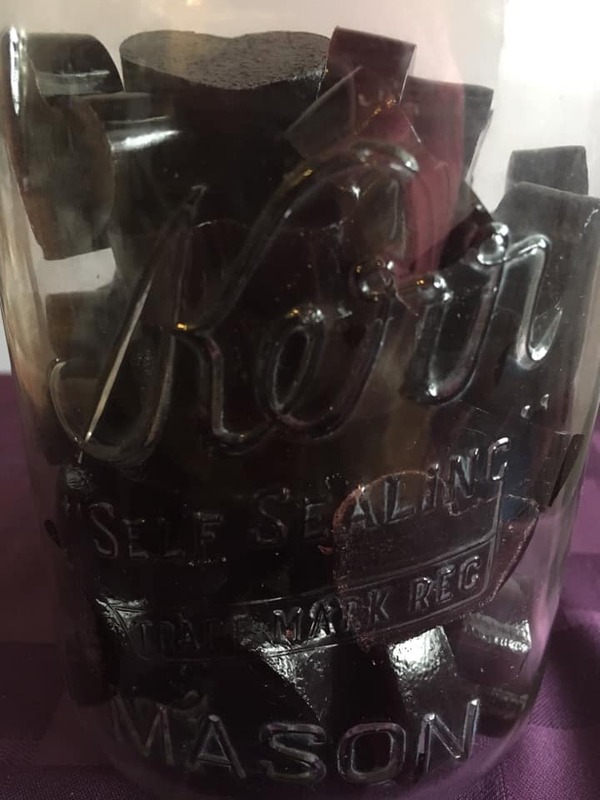 The humble elderberry is perhaps most famously used for the treatment of colds and flu. There is much evidence for its effectiveness, with a double-blind, placebo controlled trial conducted during an outbreak of influenza B in Panama in 1995. 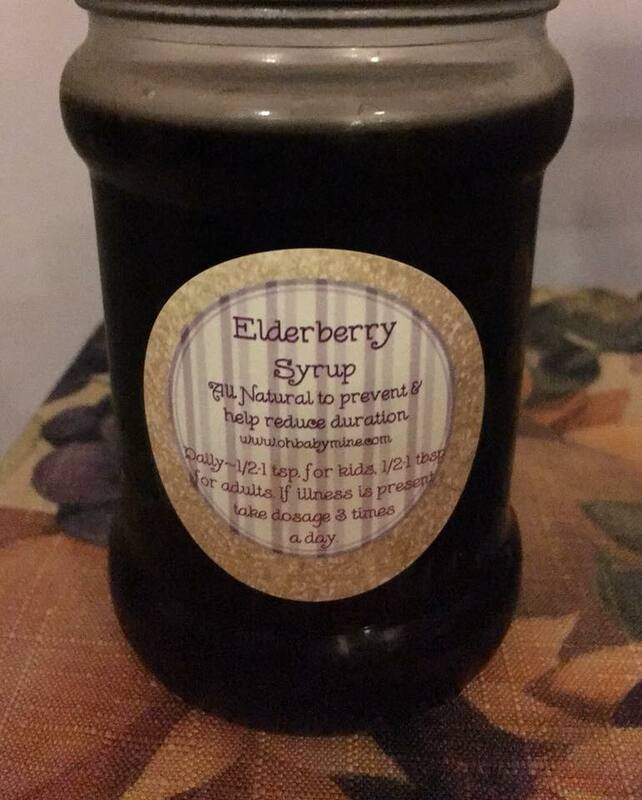 The study found that within 2 days there were significant improvements in symptoms, including fever, among 93.3% of those taking elderberry syrup. 90% of the elderberry group were completely well again within 2 – 3 days compared to 6 days in the placebo group. In 2016 another study by School of Pharmacy, Griffith University, Australia published in “Nutrients” , showed that supplementation with elderberry can reduce the symptoms and duration of a cold in air travellers. Travellers who used elderberry for 10 days before travel and up to 5 days after arriving overseas experienced an average 2 day shorter duration of their colds, and a noticeable reduction in their symptoms. The Elderflower is an "anti-catarrhal" herb, meaning it is extremely effective for runny noses and congestion. Anti-catarrhal herbs prevent excess mucous formation and aid in removing mucous and reducing inflammation in the body.